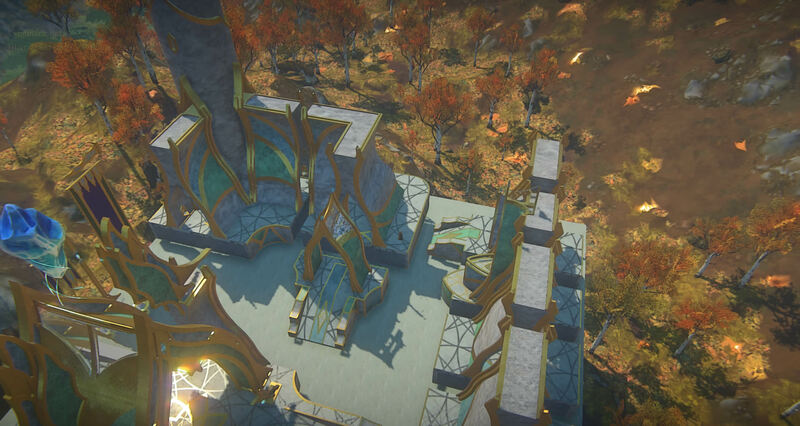 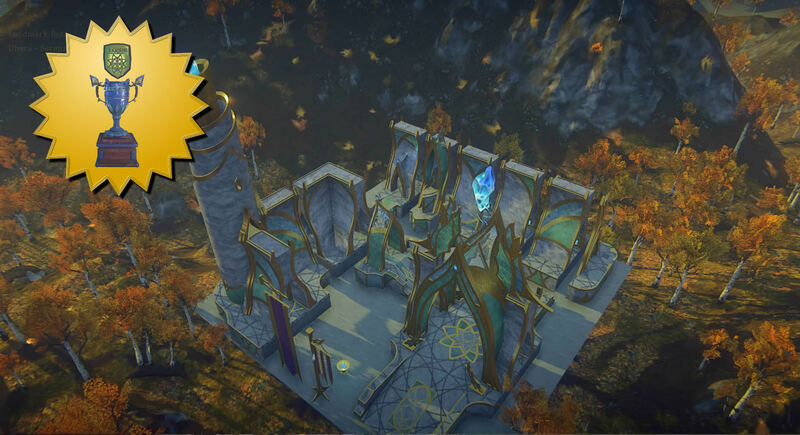 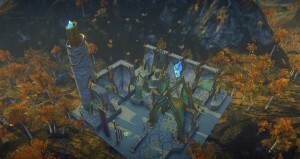 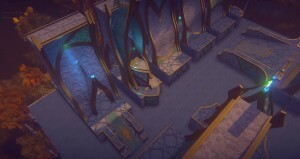 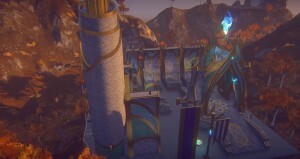 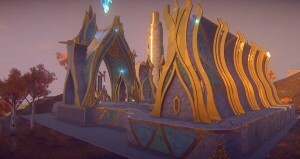 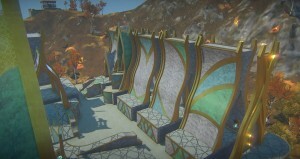 Winning Entry in the Daybreak (SOE) Takish Foundation Contest! 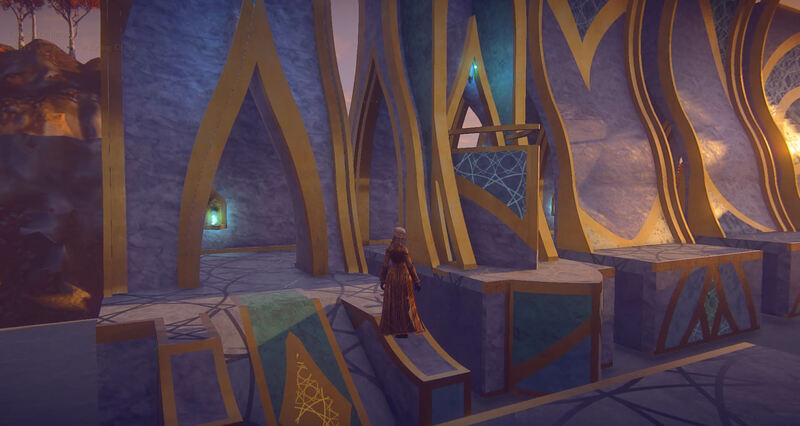 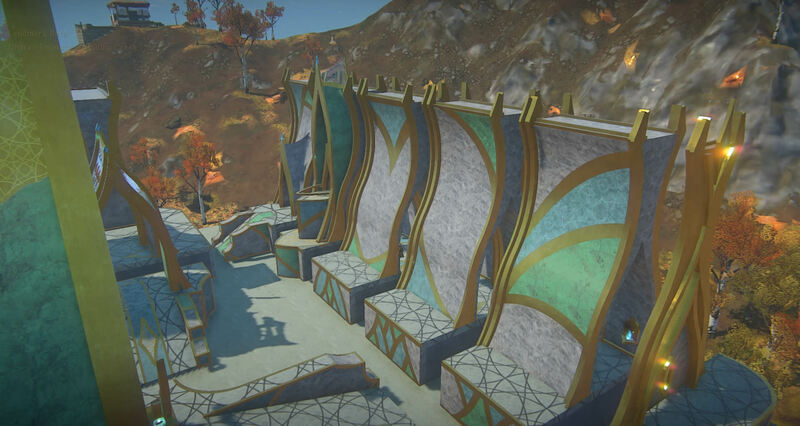 This wall set is the modular version of the wall in my Takish Outpost. 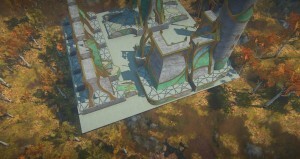 Comes with 5 different wall modules, two corner pieces, an end piece, a small stand-alone outbuilding, and a few accessories. 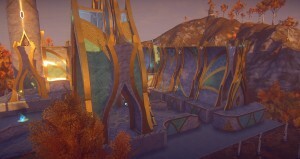 All modules are reversible and can be used in any direction to accommodate a variety of layout and wall pattern options. 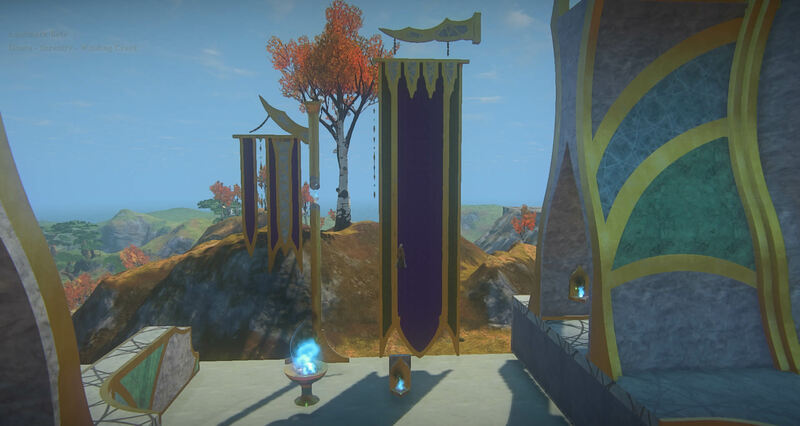 See my other entry, Takish Oupost with Guard Towers, to view all of these modules assembled. 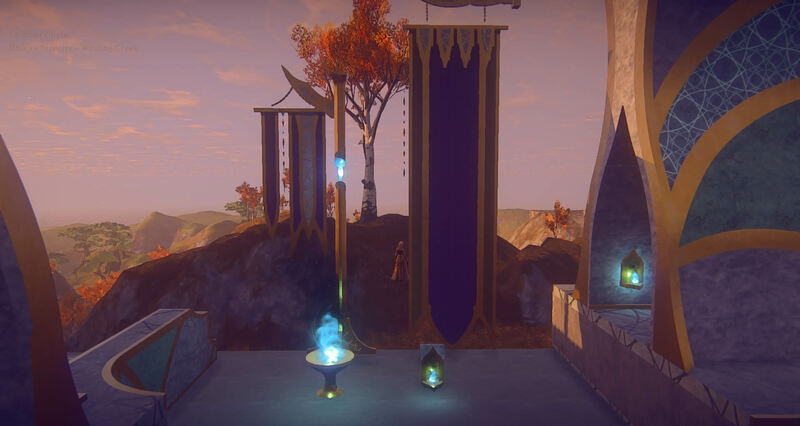 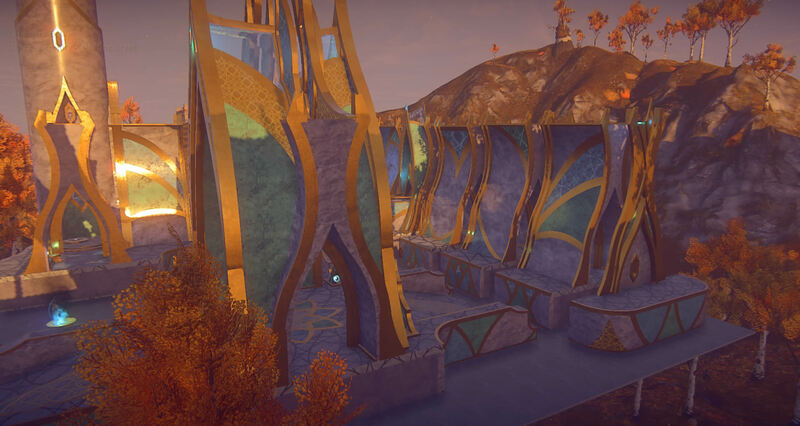 This entry was posted in Contest Entries and tagged building, contest entries, modular, outpost, Takish, wall.